Do you love the smoky bite of a hot dog mounded with tangy and sweet toppings and the delicate, salty balance of bun with the meat? Your body does not. Why? Check all the bad news below and you won’t even think about hot dogs. While hot dog is not exactly a nutritionist’s favorite food, it can shine as the calorie gainer of the barbecue. 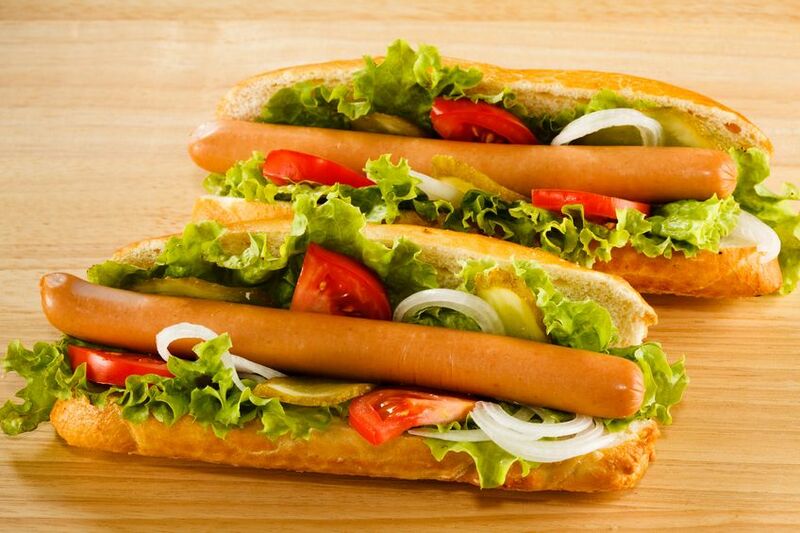 When you eat a hot dog with an average white-bread bun, you add 100+ calories to your belly fat. You can’t be a huge fan of the buckets of sodium and oozing fat almost every hot dog contains. A healthy hot dog is not even possible because not only your waist line expansions after eating one but also extra amount of sodium are loaded in your body which is an extra problem too. It is very difficult to find such hot dogs that are made from organically raised animals and not treated with antibiotics or hormones. Plus they are filled with the nitrites and nitrates. This food is prone to listeria monocytogenes, a bacterium which causes listeriosis. This condition might result in stillbirth, miscarriage, or other serious health problems. Steer clear of jumbo, stadium and bun length dogs that can be almost double the size of a regular dog and have more of everything including sodium fat and calories. For instance, some kinds of big fat hot dogs have 245 calories, 9 grams of saturated fat, which is 37% of the daily recommended value, and 660 mg of sodium a 28 % of the daily recommended dose. Always watch out for saturated fat. Some bruisers manage to pack a solid 10 grams of artery scarring saturated fat into each link about 45% of the daily recommended limit. The dog that weighs in at 75 gram is 55% bigger than the classic turkey hot dog at 40 grams. If you think opting for a chicken or turkey dog is going to cut the fat, you are usually right but watch out. Sodium is often added in place of fat. For example, turkey franks have just 2.0 grams of saturated fat and 99 calories, but they have 500 mg of sodium. And the chicken frank packs a slug melting 600 mg of sodium into each hot dog that is about a quarter to a third of the daily dose and that is before you add the bun and toppings. Hot dogs definitely have to be salty bombs to taste great. 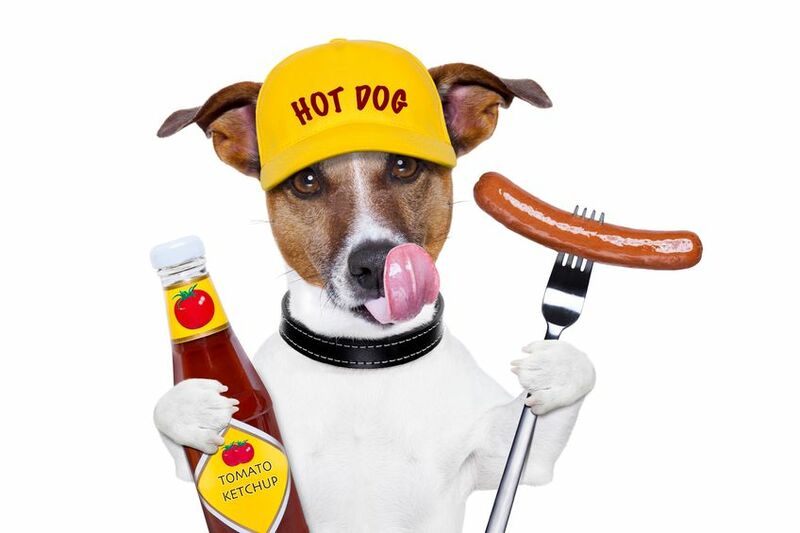 Sodium nitrite or nitrate is an additive found in most if not all hot dogs to help extend shelf life. Sodium nitrates are linked by some experts to increased cancer risk.